Your little Julie is just adorable! with her tongue out she is the BEST advertisement for your blender muffin recipe. The recipe sounds super yummy. 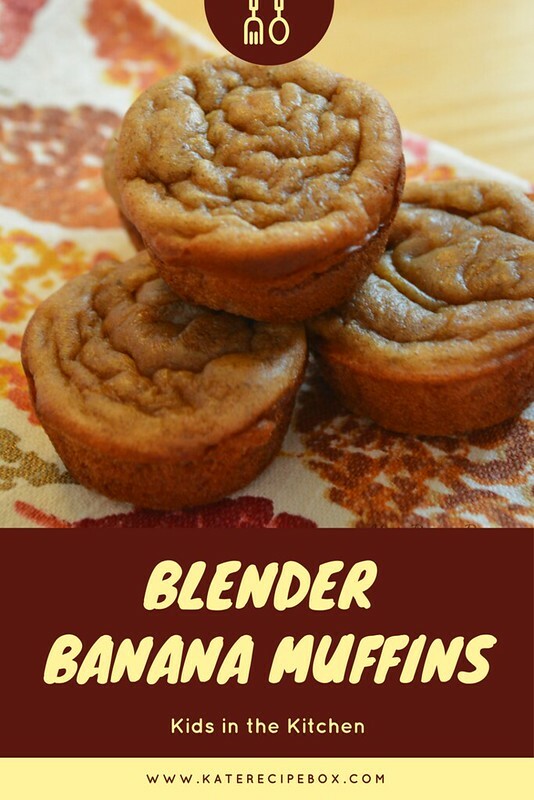 These sound delicious and such a great way to get kids in the kitchen. 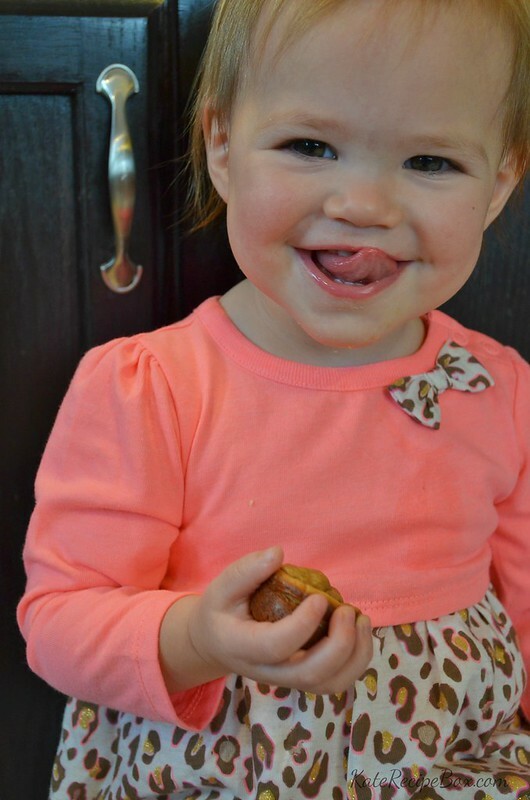 I’m sharing this recipe post in my baby/toddler food FB group! Using the blender is brilliant! Can’t wait to give them a try.